In December, the Muslim American charity Helping Hand for Relief and Development (HHRD), organized a conference to honor 'World Disability Day' at a government-managed college in the Pakistani city of Timergara. But HHRD didn't stop at Pakistan's most infamous terrorist network. 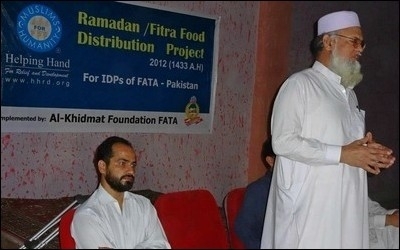 Its conference also included Al Khidmat, the charitable arm of the South Asian Islamist movement Jamaat-e-Islami. 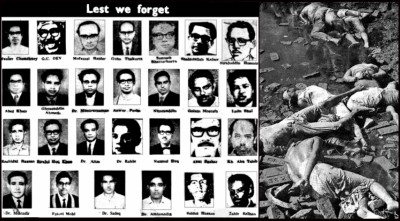 Jamaat-e-Islami's Al-Badr militia helped execute over 200 leading Bangladeshi intellectuals on December 14, 1971. In 1971, during the Bangladeshi Liberation War, Jamaat-e-Islami fighters murdered thousands of Bangladeshis in cold blood. 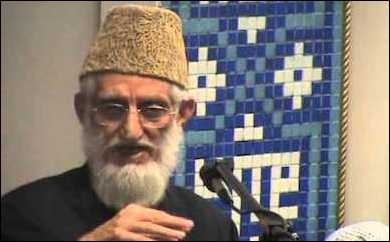 In 2006, JI's own website announced that Al Khidmat had transferred $100,000 to the Palestinian terror group Hamas for their "just Jihad." Islamist charities operate with impunity in the West, while openly working with terrorists and prominent extremists. Yusuf Islahi reportedly claims that Jews were responsible for the 9/11 terror attacks. The Trump administration must take the threat posed by American Islamist charities seriously.